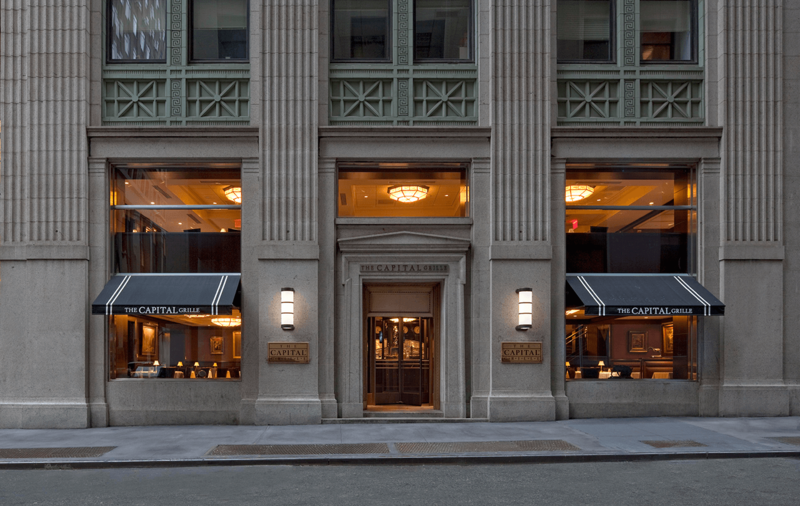 In 2009, The Capital Grille opened inside the financial district’s Equitable Building. 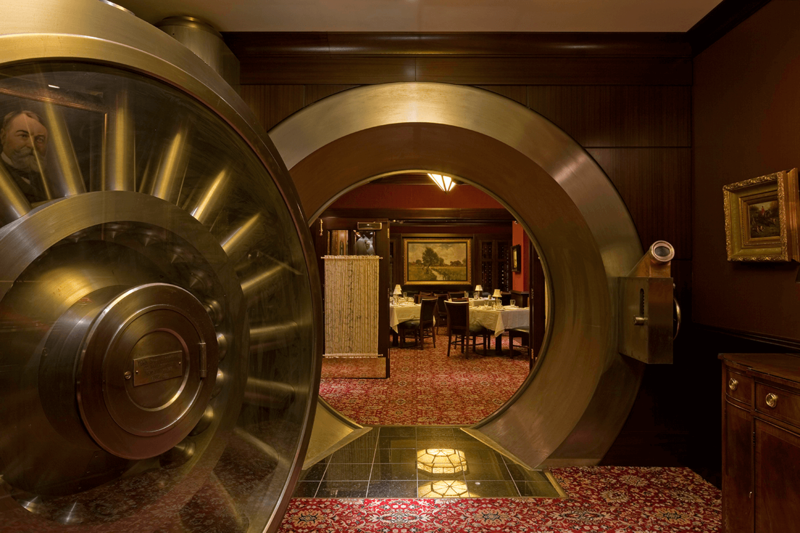 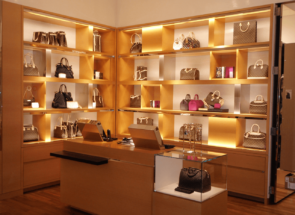 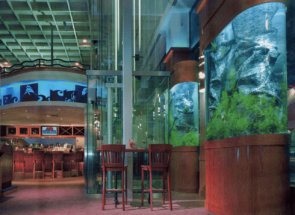 This 18,000 SF restaurant is architecturally unique, located on three levels in a historic bank building, complete with an enormous, original vault on the ground level incorporated into the design scheme. 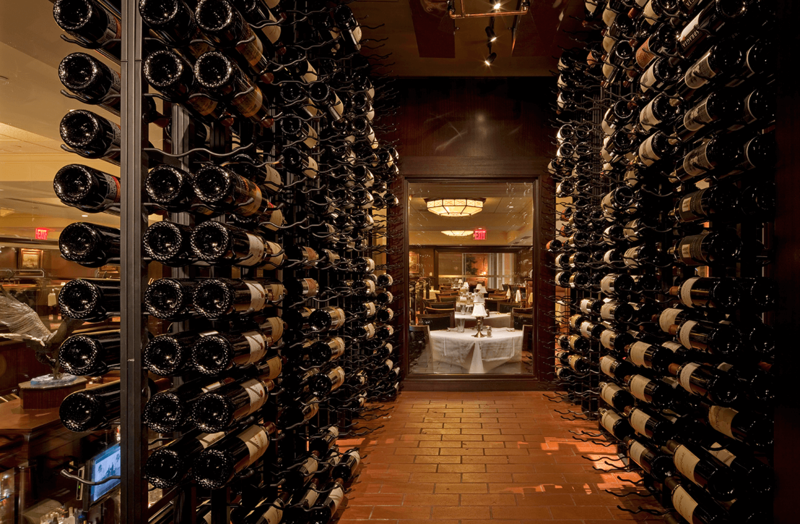 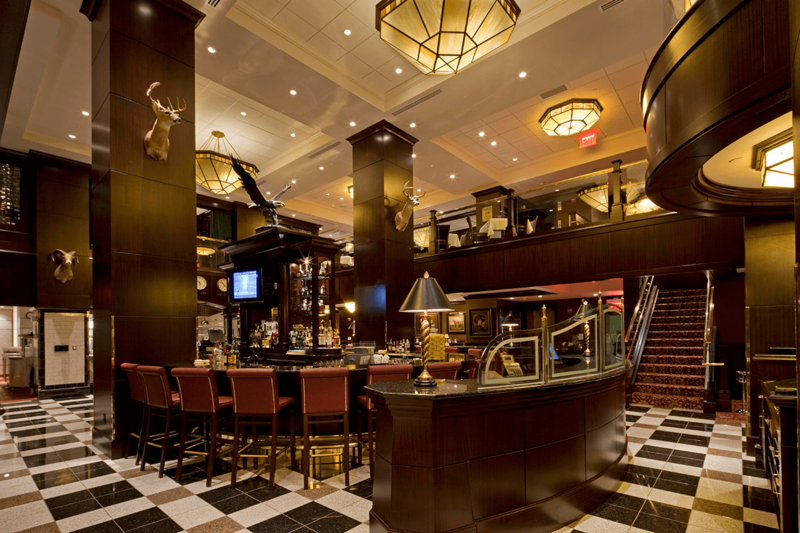 The Capital Grille Wall Street seats 413 guests and features seven private dining rooms.